For all users of the SAR Management System. The purpose of this group is to foster discussion and provide a means to keep all users up to date with developments to the system. 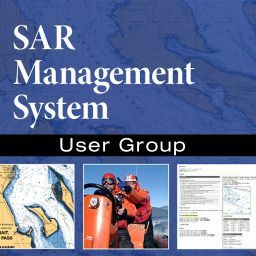 Anyone currently using, or interested in using the SAR Management System is invited to join.